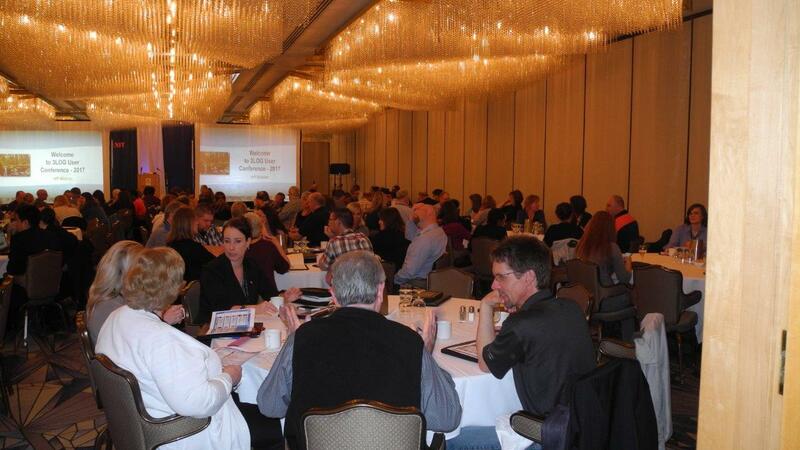 Vancouver, BC, Canada – September 28, 2018 – We are beginning to make plans for our next User Conference for May of 2019. Stayed tuned as we finalize a location, dates and agenda for the meeting which will be held in a central location somewhere in the US South. Once we finalize the location, dates and agenda we will share the information with all our clients.